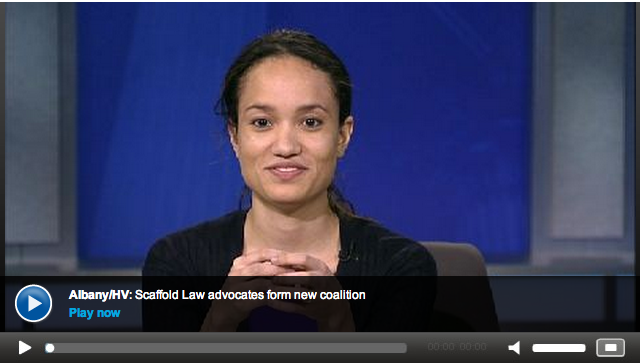 A new coalition is focused on keeping the Scaffold Law in place as opposition grows. The Scaffold Law regulates construction site safety, and sets the standards for who is responsible when an accident occurs. And supporters say its needed to protect construction workers. 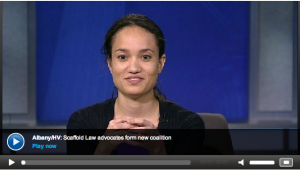 Josie Duffy of the Center for Popular Democracy joined us to explain. Click here to watch the full segment from Capital Tonight (NY1).